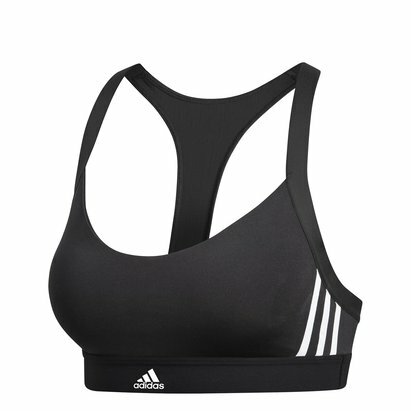 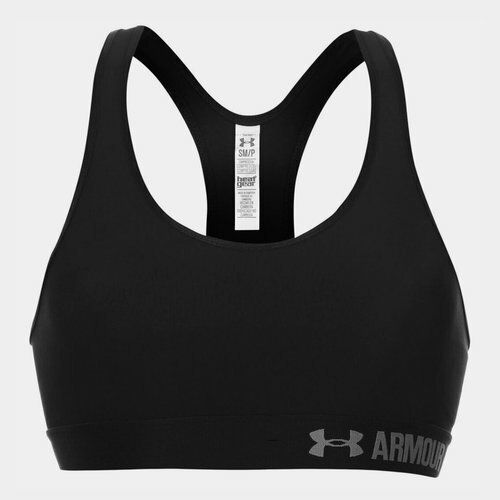 Move freely when exercising but with guaranteed support and security in this Under Armour Mid Impact Ladies Sports Bra in a Black colourway. 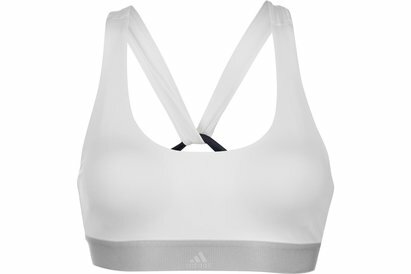 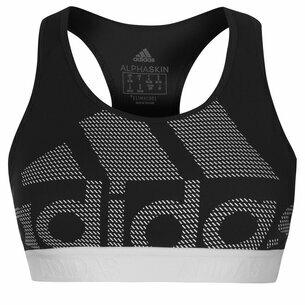 Train in style in this Under Armour Mid Impact sports bra with the contrasting trim detail and Under Armour branding. 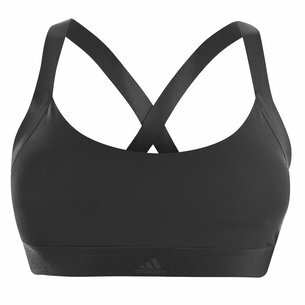 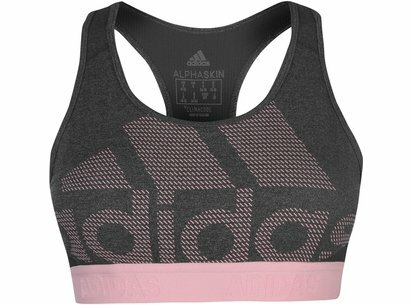 The bra is crafted with a super stretchy elasticated chest band for support and all over mobility and HeatGear fabric that keeps you cool and try while you workout. 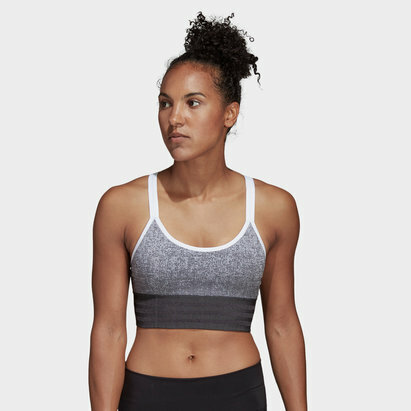 Get a medium level of support and a sporty look thanks to the racer back straps and scoop neck front.